Bryan Electric, Inc. prides itself on the safety record it has built over the past 6 years through its’ electrical safety programs. The overall safety on each jobsite is a key factor in the well-being of each of our employees, clients, and other subcontractors. To date, we have earned a MOD rate of .71. Our leadership team is dedicated to ensuring the organization is adhering to the stringent requirements of OSHA, in addition to established company safety measures to accomplish a 100% accident-free workplace. At Bryan Electric, our safety program isn’t just a one-time educational course, but a way of life. 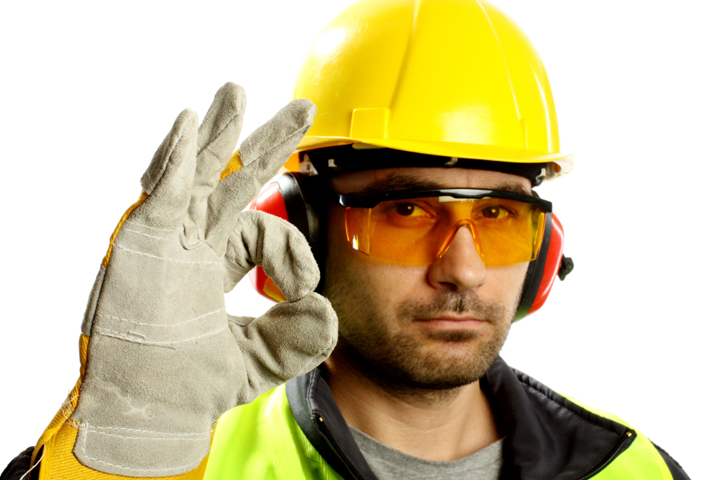 The company firmly believes that an informed employee is the best defense against any job-related accidents. Therefore, we provide on-going safety training to keep our team apprised of each new industry development designed to keep jobsite safety a top-priority.